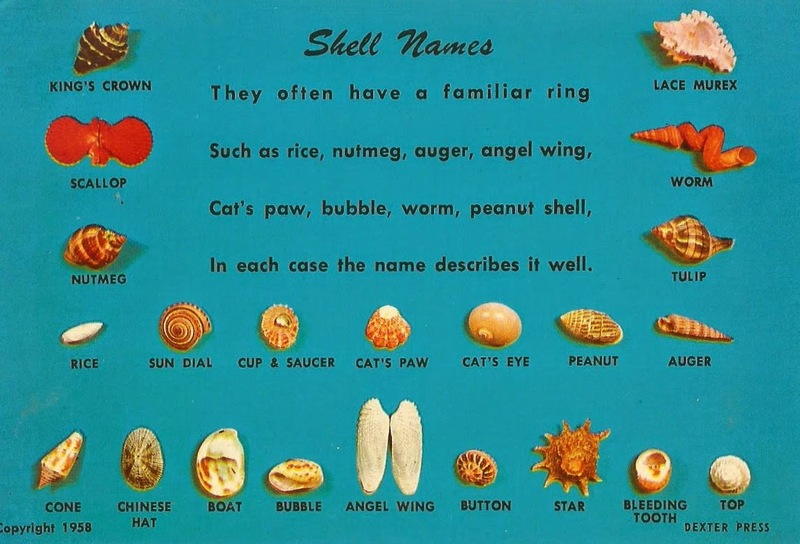 Most shells have Latin or Greek names. They also are given what we call "common names" because of the objects they resemble. 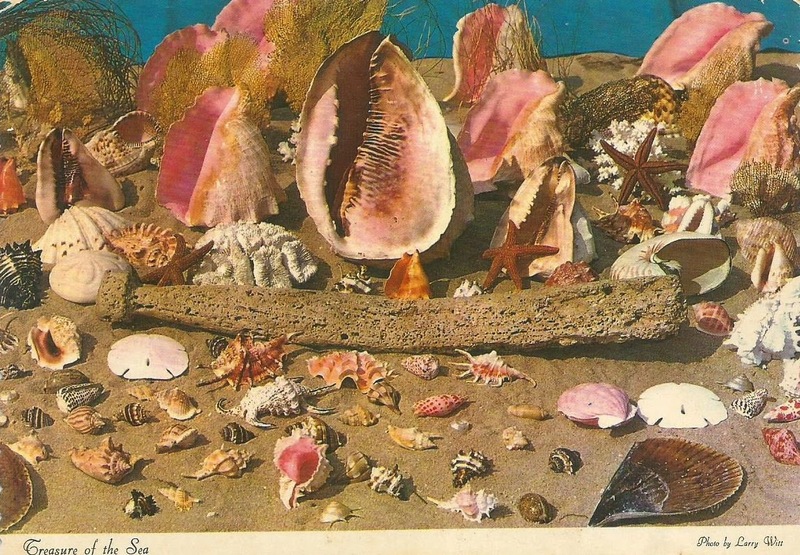 It was not too long ago that shells were literally the treasure of the sea. Throughout the ages, man has placed a high value on them, and has used them in bartering for goods. This beautiful collection of shells, coral and other treasure, is an example of a few of the many varieties found along our tidal coastline.